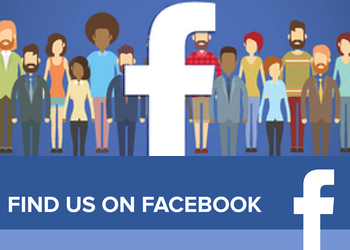 Clair, Carl and Paul want to shop! 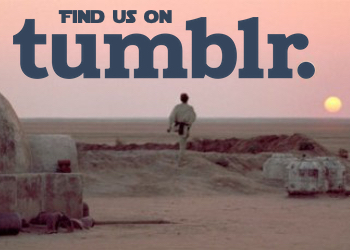 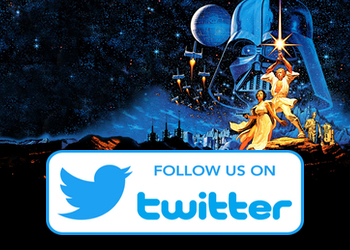 So off they go to Redditch to track down some Star Wars goodness at Echo Live. 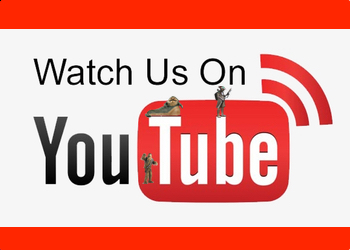 Let us know what you think in the comments below and don’t forget to subscribe to ensure you get the latest updates! 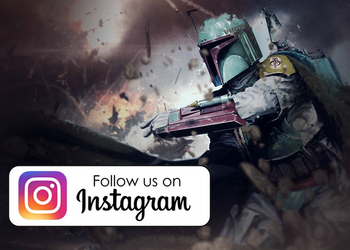 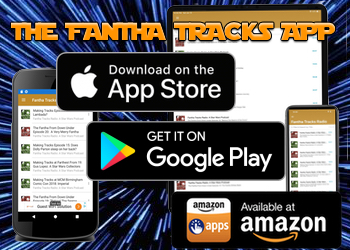 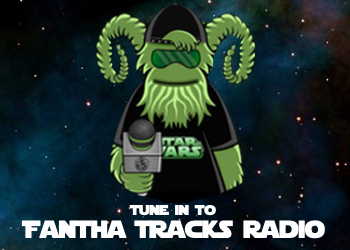 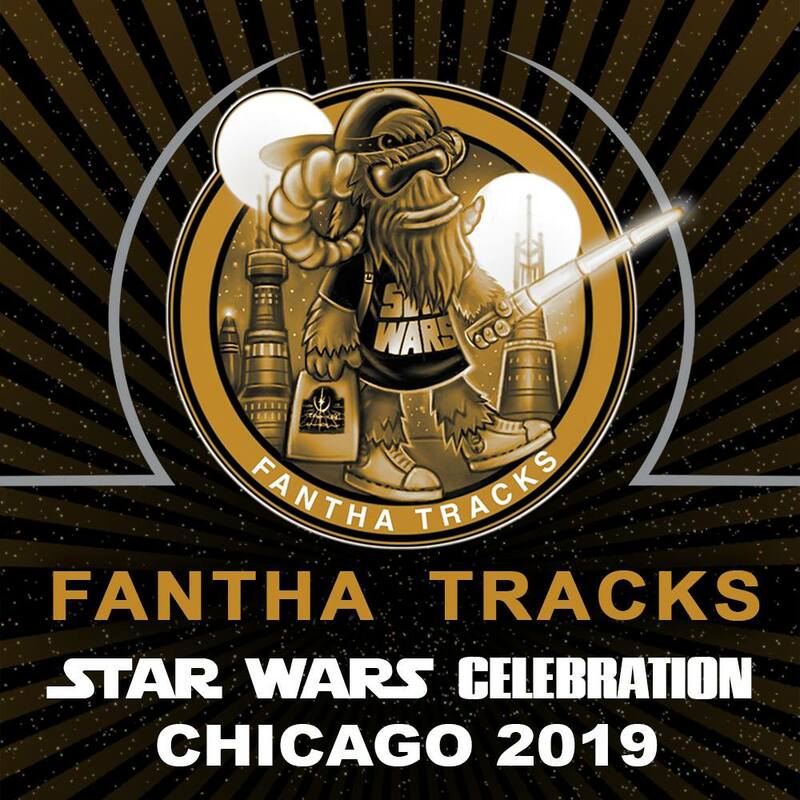 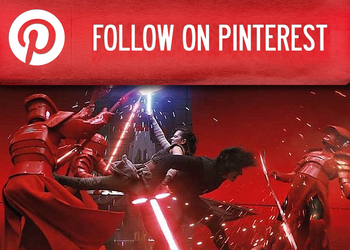 Fantha Tracks brings together a team of experienced Star Wars reporters from around the world with the aim of bringing the latest breaking news, reviews, podcasts via our Fantha Tracks podcast network, collecting news and fan interactions from across the planet. 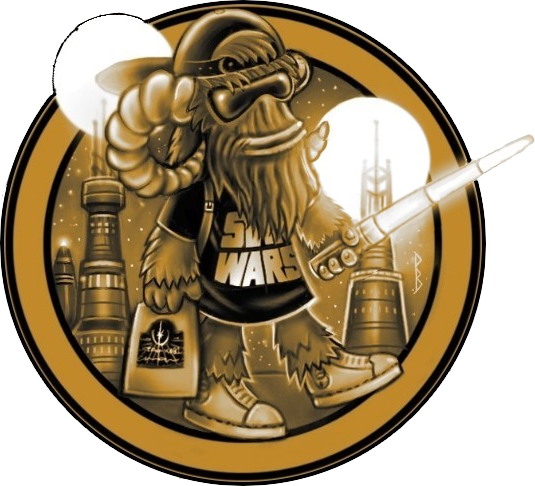 Echo Base: These are the cards you’re looking for!